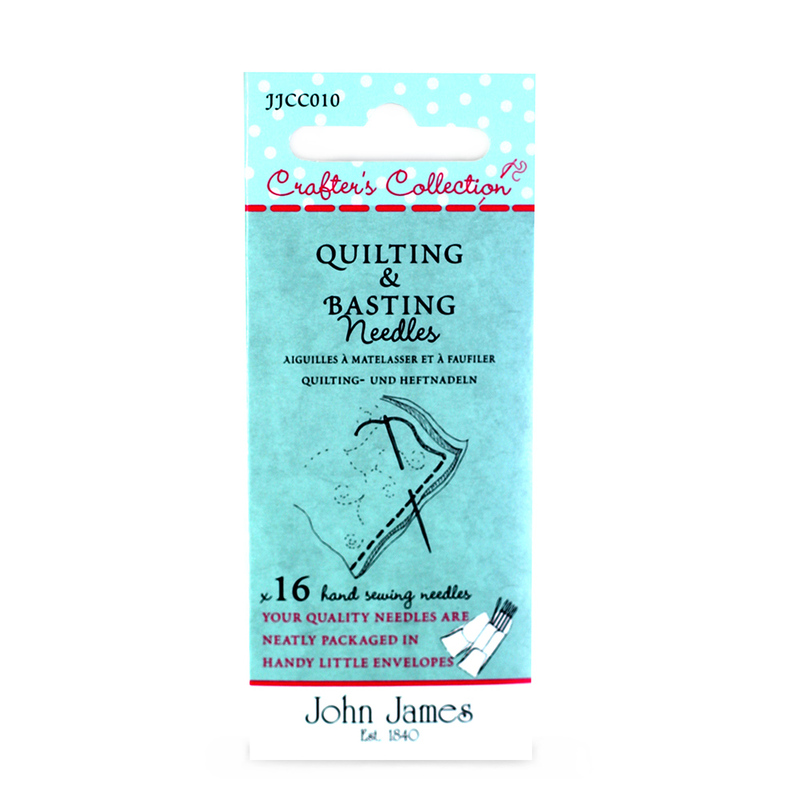 Crafters Collection: Quilting & Basting Size Asst. Quilting & Basting Size Asst. Basting is the art of joining layers of fabric and wadding together and this is done before commencing the art of quilting. Ever wondered which needle to use? No need to search we have included a basting needle, also known as a long darner in this needle combination. The needle is specifically designed in length to sew through the thickest combinations of fabrics.